Sometimes small towns just give us the creeps. Maybe it's the way the townsfolk look at you when they know you don't belong. Maybe its because you don't know what might be hiding in that dark and empty building. But, the townsfolk know. But, not all small towns are dark and dreary. Sometimes the prettiest little locales are the ones with the darkest secrets. You can't quite place your finger on it, but something's just off. Could that waitress be a demon? Is that guy back from the dead? Maybe he's just a psychopath. Whatever the secret, here are 17 towns that have something to hide. 1. Dudley, Arkansas - The X-Files "Our Town"
The people of Dudley don't seem to age. Why? Well that's a secret, but we'll tell you this: It has something to do with cannabilism and a chicken plant. Welcome to Rome, West Virginia where things dark and oily are overtaking the townspeople. Reverend Anderson's exorcisms don't really work, and the only two people who can do something about it are running for the hills. What's a poor town to do? Sunnydale is a pretty little town, but unfortunately it's a beacon for all sorts of monsters. Thank goodness Buffy and friends are around to keep all the evil at bay! One way in and no way out. 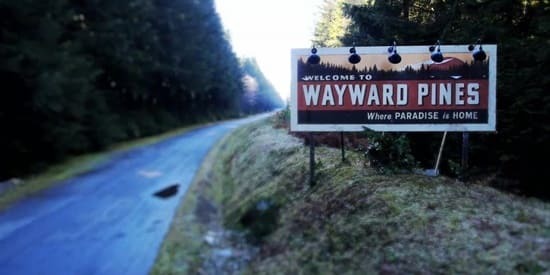 Wayward Pines was a town created by a madman or a visionary, if you look at it another way, who kidnapped the best of the best to repopulate the world in the event of an apocalypse. 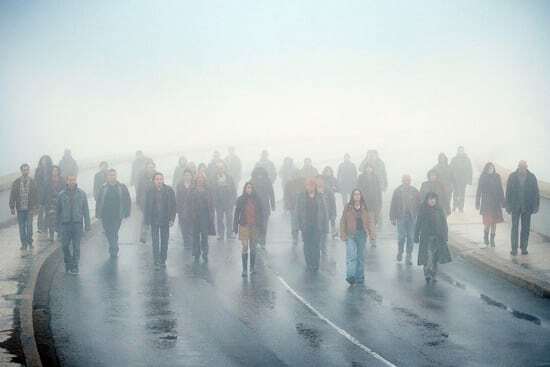 Nearly half the town is made up of dead people who returned to the land of the living. The odd thing about these dead people are they look just like they did before they died. They're not here to eat the flesh of the living, just to root out the cause of what killed them in the first place. The government is conducting secret experiments. 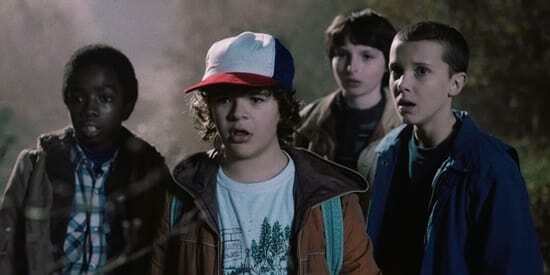 People are disappearing into another dimension called the Upside Down. And, there's a monster on the loose. What else do we need to say about Hawkins? Pretty Little Liars Review: Who Returned?! ?